Experience a glittering spin on traditional Christmas. 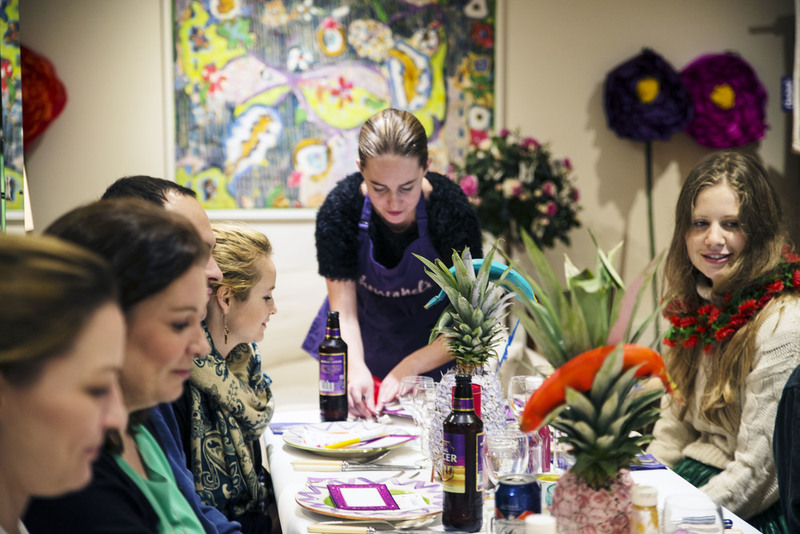 A wacky setting of golden pineapples, glittering mistletoe and bejewelled Christmas trees will be set off by a vibrant and original food and drink menu. 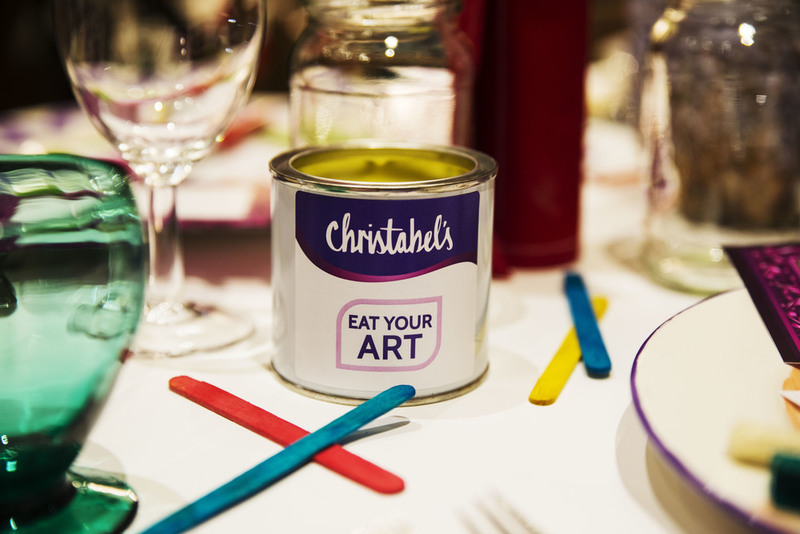 Kiss goodbye to dining conventions at this vibrant three course (edible) paint feast where you will paint avocados, macaroons and postcards. Delve into your childhood memories and engulf the likes of ‘Lego’, ‘Snakes and ladders’, and ‘Jenga’. 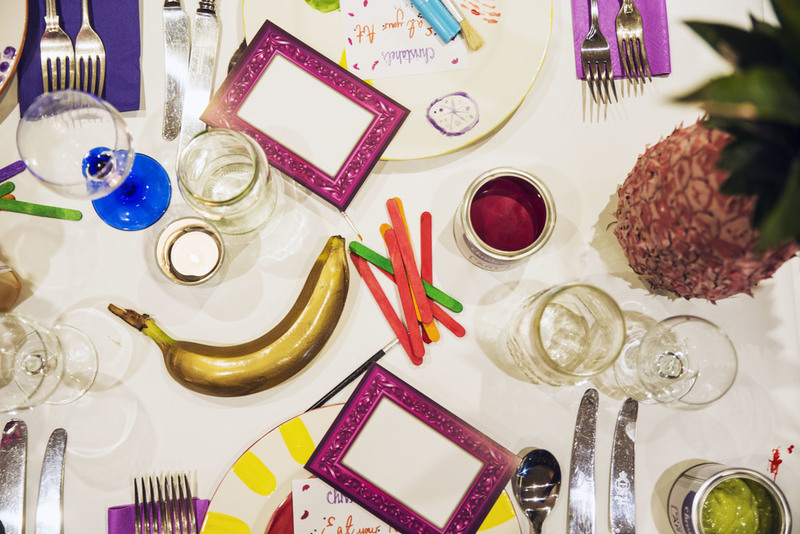 Our bespoke brunches are set in a haven of quirky crockery, giant flowers, life sized playing cards and a feast of weird and wonderful concoctions. 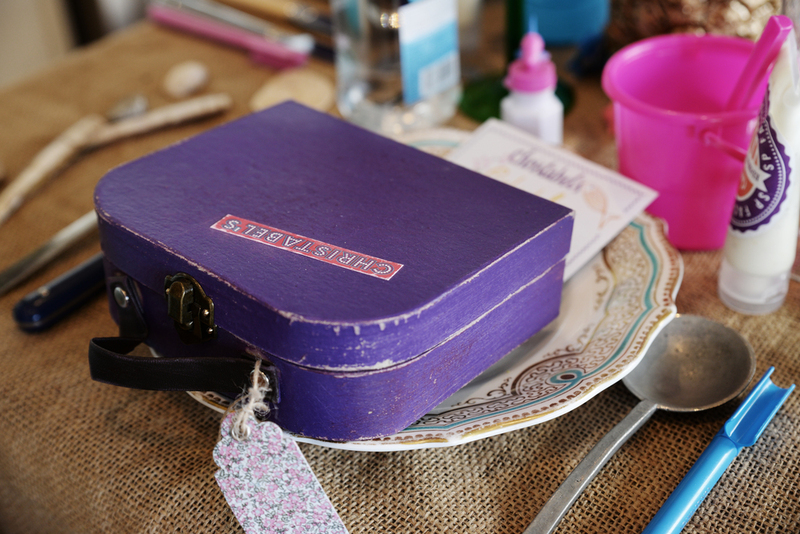 The journey will begin once you have been equipped with a suitcase of holiday essentials, including suncream, a towel and sunglasses - and will involve building, and eating - sandcastles! During Wimbledon 2017 we will be hosting bespoke dining experiences for corporates.